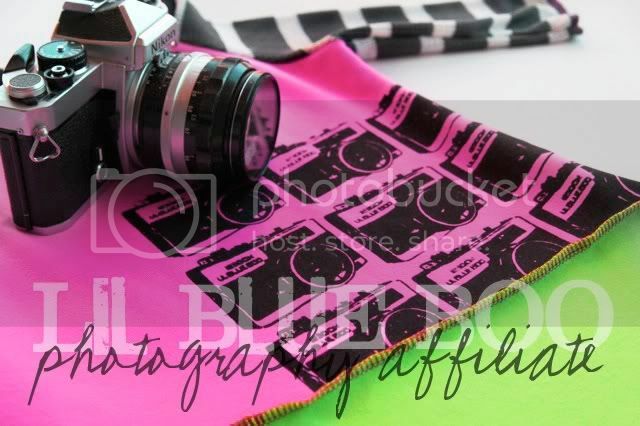 I'm thrilled to announce that I am an official Photography Affiliate for Lil Blue Boo =). What does that mean to my clients? 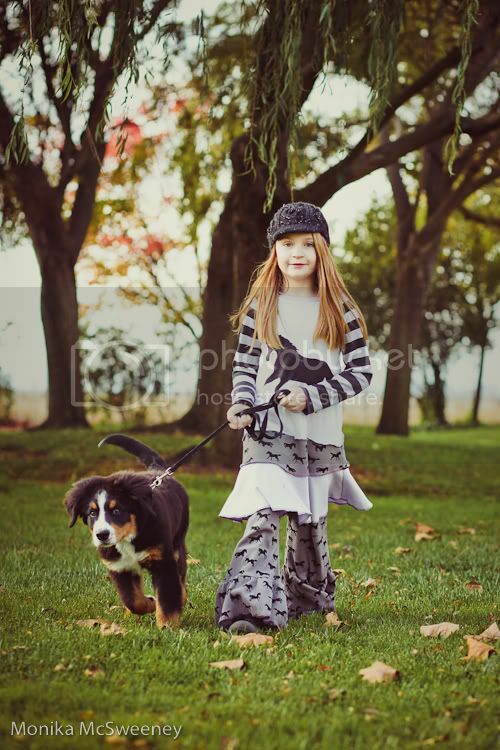 You will have access to one-of-a-kind and limited edition clothing for your styled shoot as well as coordinated family outfits at special rates. Lil Blue Boo can do almost anything......from elaborate hair accessories to silk screened adult clothing to coordinate....just because you don't see it in their shop doesn't mean it can't be done!! Please contact me for more information =). Lil Blue Boo will launch their spring line in 10 days!! Book a shoot with me now and you'll be able to take advantage of my clothing account with Lil Blue Boo. Here's an example of a recent limited edition horse knit dress & ruffle pant set! congratulations monika!!! may be interested in a shoot, we'll chat soon! YEAH...How fun! Congrats. I really wish I would have been able to snag that outfit that Grace is wearing.